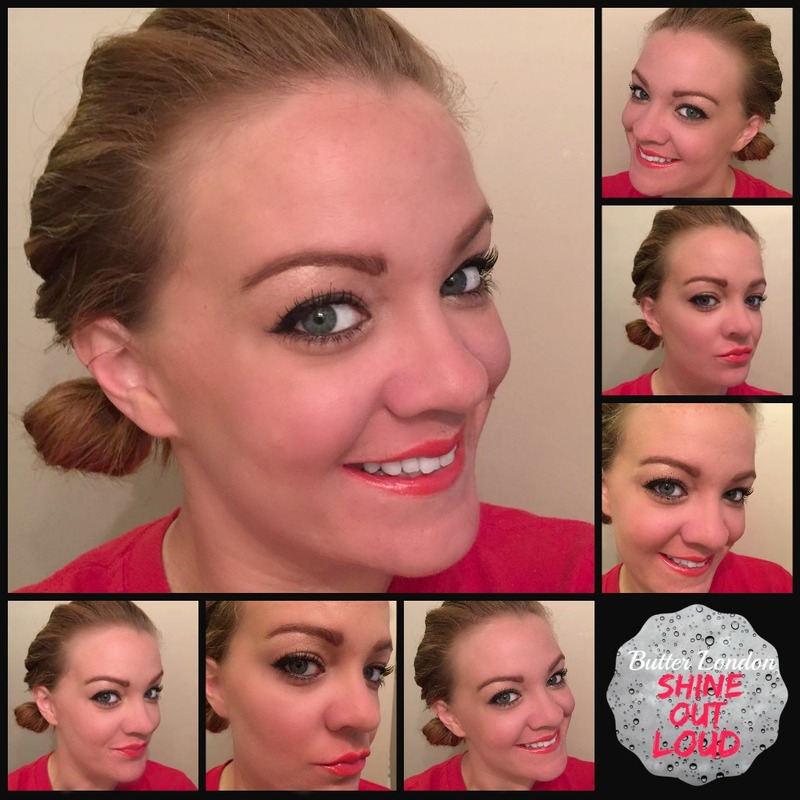 Butter London Shine Out Loud Collection Bold Look! I have something suuuper fun and quite different for me. I usually do pretty tame looks and nothing so sassy but when I saw the packaging on this along with the bright colors, I knew that I had to go bold! 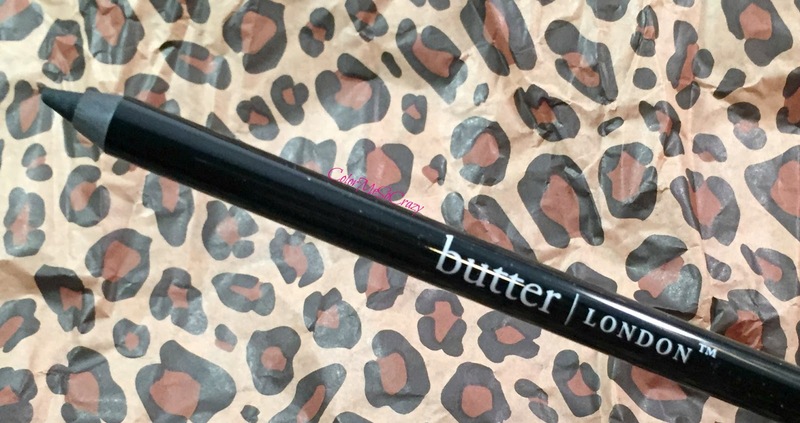 I have never tried Butter London makeup so I was so excited to try these. I am, however, an avid BL polish collector so I knew the makeup had to be of excellent quality. First up, I am going to show you the nails because well, the polish is GORG!! The best way this color can be described is ripe tomato. It is so pretty. Not too bright, not too overwhelming and not too red. Just the right mix of muted red/orange. Suppppper pretty! 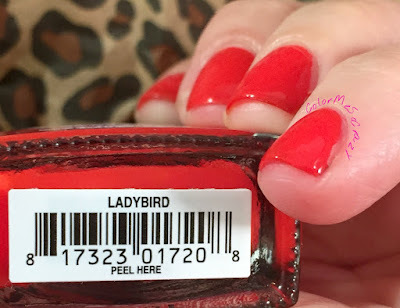 This Ladybird color is the color theme for the SHINE OUT LOUD look and I am loving all over it! Trend Nail Lacquer in the color Ladybird is available for $15 and I highly recommend it. 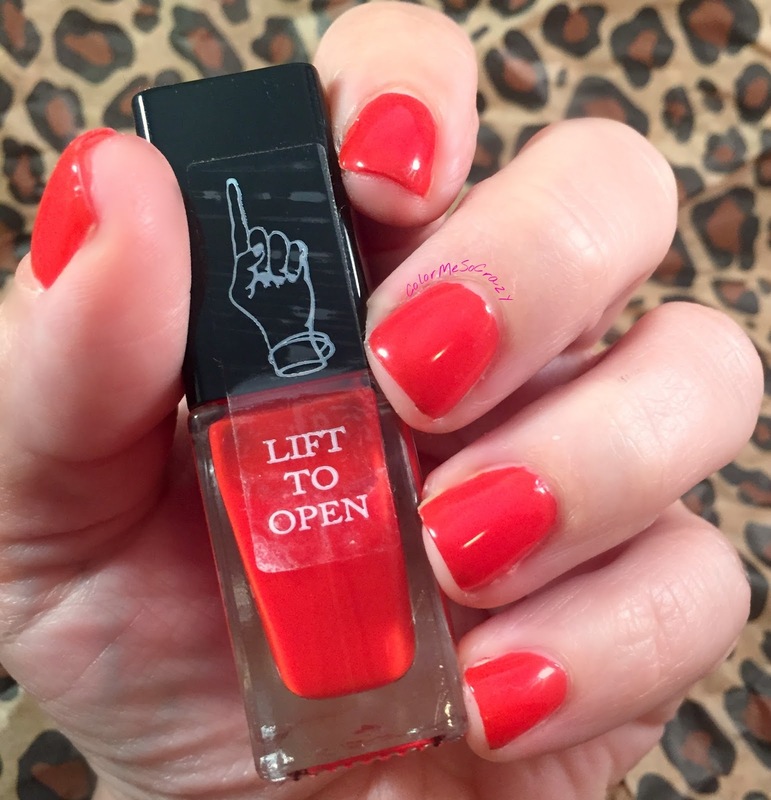 It applies so smoothly and opaque in 2 coats for me. High quality polish just like the usual Butter London. The Iconoclast Mega Volume Lacquer Mascara promises to increase volume by 300% in just one coat. I really like this mascara not only because the formula is just about perfect but also because the brush pretty much is perfect. It has a bulb tip which allows you to grab all those little lashes in the corners to really get that sassy bold look without getting product all over your face. You can pick this up for only $20 which is a total steal. I really loved this mascara and I must say that is a biggie for me because I am a total mascara snob. I don't know if you can tell but I have super long lashes and I usually put on two mascaras in the morning. One to get color and volume and a different one for length and to separate. This one truly does it all for me. I am a believer!! This next product, I am totally in love with! So brilliant and sooo worth $20. I did a post about a month ago about how my makeup bag is in my car because I do so much traveling a lot of my makeup time is done in my car. My center console is filled with lipsticks, mascara, eyeliner, tweezers, perfume, pretty much the works. I have been into lip crayons lately because so many brands have been putting out so many pretty colors. Well, when they run down I just throw them to the side because I have yet to put a sharpener in my car stash. Well this crayon has just won first prize because not only is it a gorgeous color, but it also has a built in sharpener. Little victories for me!! Bloody Brilliant Lip Crayon in the color Ladybird retails for $20, as I said above, and I will be buying more. Probably one of every color! 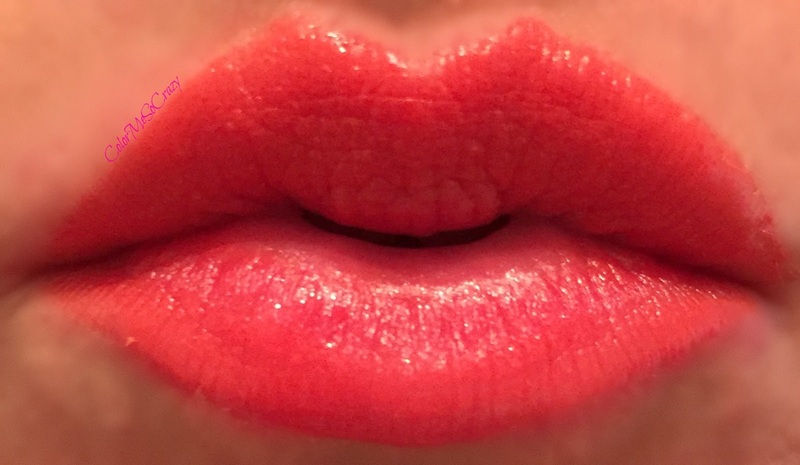 I am in love with the formula, the way it applied and the way it stayed on my lips. As you can see, the color is also in Ladybird and it just looks lovely. I mean, look at that color. With the pinkness of my lips it comes out to a coral color. So pretty! I also love how the crayon was not dry or sticky and was so smooth. 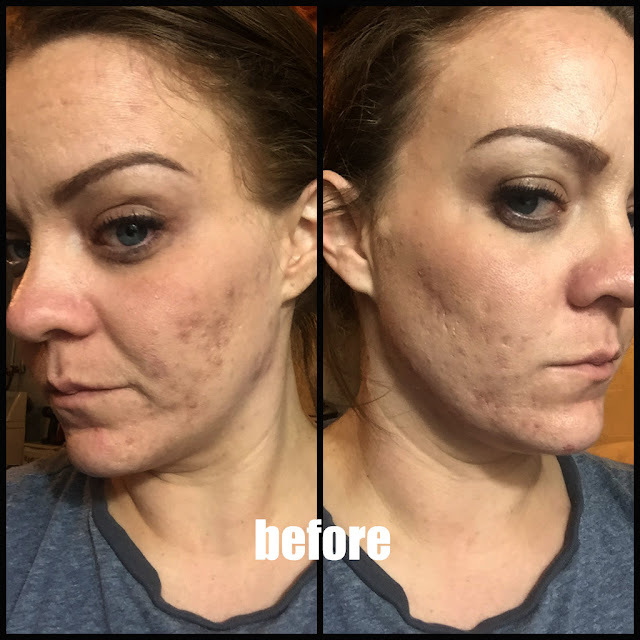 Great overall product. Lastly is the eyeliner. This is a smooth and creamy eye pencil that was actually pleasant to use. You know how picky I am with my eye pencils. I find them either too dry or too sticky or they bleed or they run. It is so hard to find a great liner. This liner is a great liner. It is a soft tip but not too soft that is smudges. I also found that this was really easy to smudge when I wanted to pull it out a little for my semi-smokey eye look. I found that I didn't have any smudging or running through out my day either. You can grab the Wink Eye Pencil in the color Union Jack Black for only $18. Don't forget to tune in later this week when I have two real life fans try out and review these products. I gave two fans the opportunity to play blogger for a day and I can't wait to see what they come up with!! What do you think of this collection? 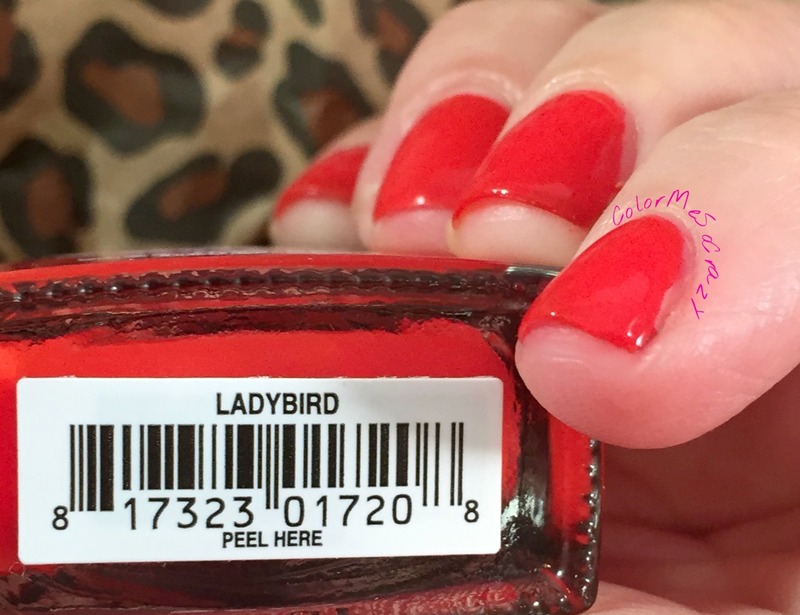 Do you love the Ladybird color or is it not your favorite? 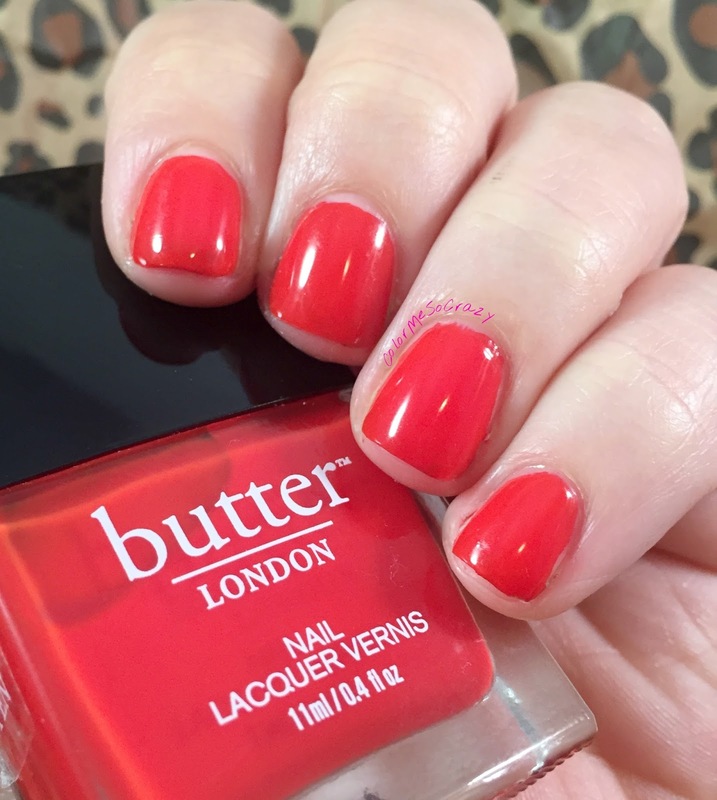 Have you tried anything from Butter London before?